We’ve set a date! After signing the lease in January of this year, followed by weeks of demo, and painting our new space- we are ready to open our doors and share our new studio with you! 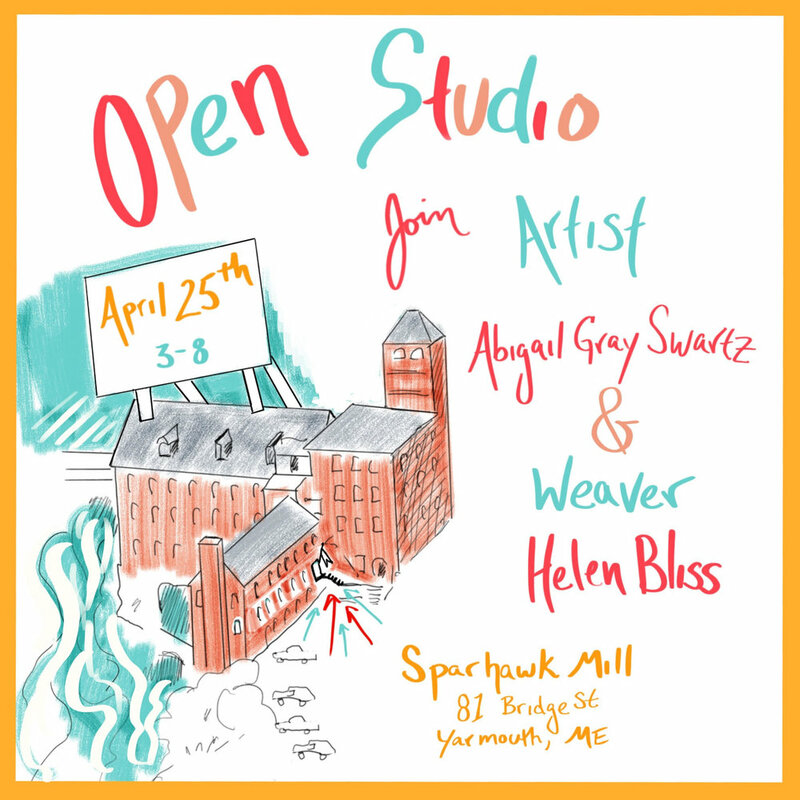 Come and see where Helen and I work and shop from my brick and mortar- purchase cards, prints, posters, my new 2020 calendar, and original paintings! We will announce our upcoming seasonal hours soon!